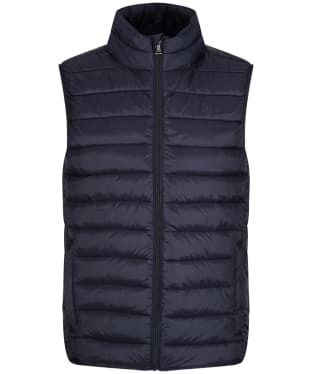 A perfect layering piece for the cooler months, the Men's Crew Clothing Lightweight Gilet is sure to add warmth and style to your look. 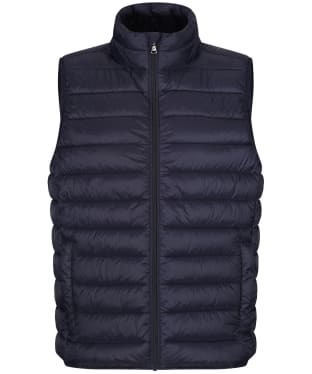 Crafted with a baffle quilted outer, this Crew gilet is sure to keep you looking on-trend through this season and beyond. 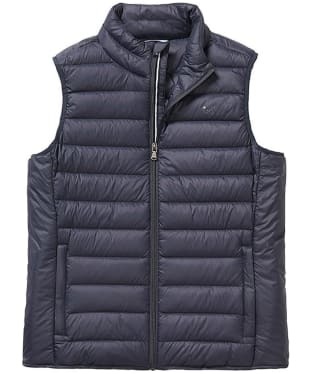 Featuring a full zip to the front that fastens up to a funnel neck, this gilet offers a warm feel and will keep those chilly winds at bay whether you are out walking through the town or country.